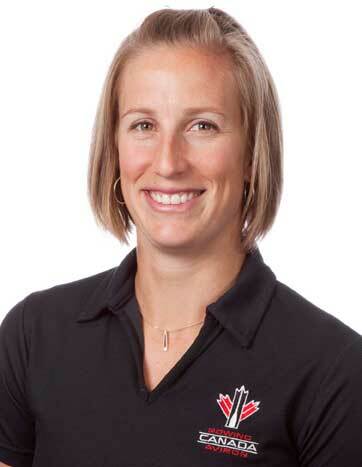 After a long winter of training and intense selection process, Janine Hanson has been named to the Canadian National Rowing team 8+. For the second year, Janine will row in the marquee boat where she will represent Canada at a number of international events. The crew heads to Europe next week where they will compete in Russia, Holland, Amsterdam and finally in Lucrene at the final World Cup event. “It’s great to be able to work with the same group of amazing girls to continue where we left off last season (with a Silver in Lucerne and a Silver at Worlds). We are working hard to improve those results!” says Hanson. Good luck Janine, WRC is pulling for you!